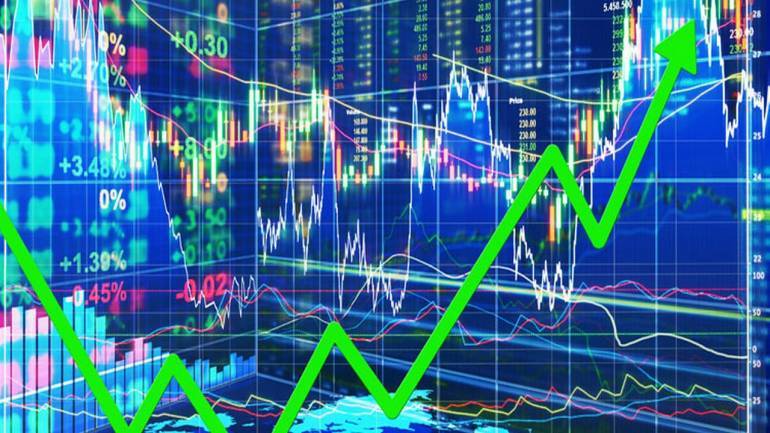 The Indian benchmark indices are trading on a negative note this Wednesday morning with Nifty down 7 points trading at 11,664 while the Sensex is down 47 points and is trading at 38,891. Nifty Realty is the outperforming sector, up over 1 percent led by Indiabulls Real Estate, Godrej Properties, Oberoi Realty, Sobha and Sunteck Realty. Nifty IT is down half a percent dragged by TCS, HCL Tech, Wipro and Infosys. Nifty Energy is trading in the green led by Reliance Industries, ONGC and Hindustan Petroleum Corporation. From the media space, the top gainers are INOX Leisure which spiked 4 percent followed by Zee Entertainment, Network18, Sun TV Network and DEN Networks. Selective pharma stocks are gaining led by Cipla, Piramal Enterprises and Dr Reddy’s Labs. India VIX jumped 2.02 percent at 20.69 levels. The top Nifty gainers include Cipla, Indiabulls Housing Finance, ONGC, Zee Entertainment and Kotak Mahindra Bank while TCS, Hindalco Industries, HCL Tech, Hero MotoCorp and HDFC are the top losers. The most active stocks are HDFC Bank, Indiabulls Housing, Reliance Industries, YES Bank and ICICI Bank. Spacenet Enterprises, Seamec, Tanla Solutions and Bil Energy Systems hit 52-week high on NSE while Reliance Communications, Mahanagar Telephone Nigam, Mercator, Khaitan Electricals and C & C Constructions hit new 52-week low. The breadth of the market favoured the advances as 919 stocks advanced and 612 declined while 542 remained unchanged. On the BSE, 870 stocks advanced, 572 declined and 86 remained unchanged.